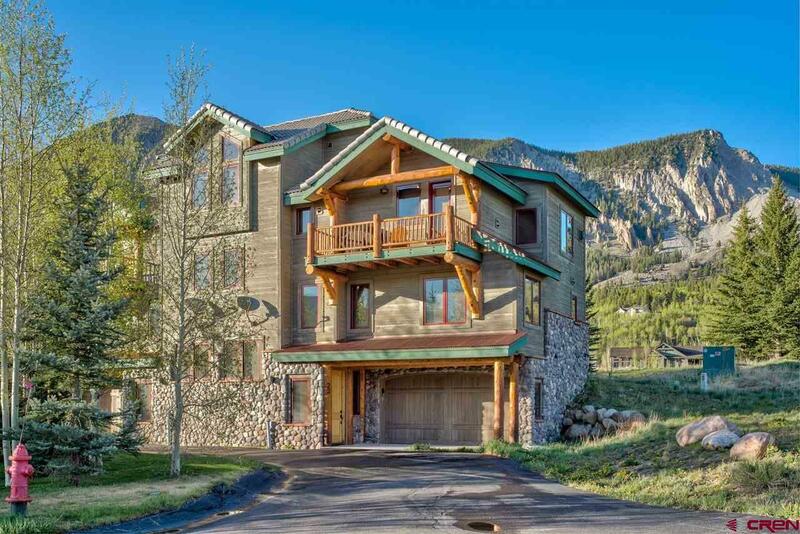 Exceptional townhome located in the prestigious community of Skyland. 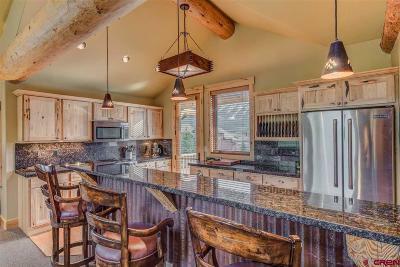 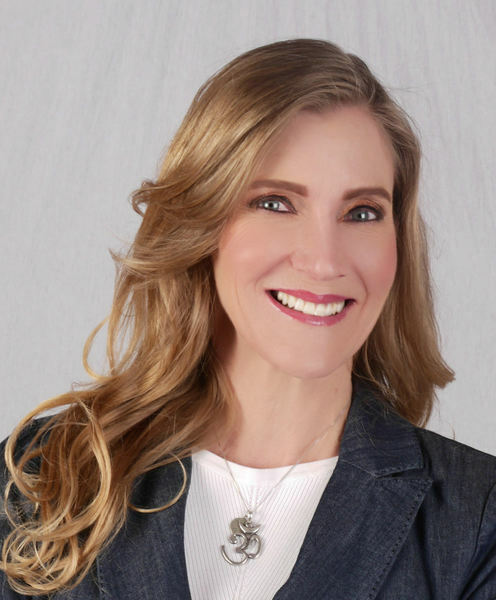 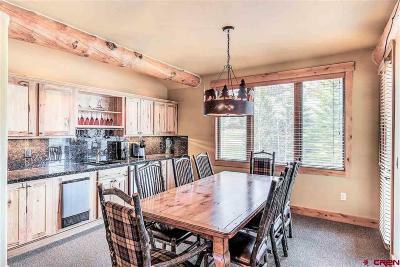 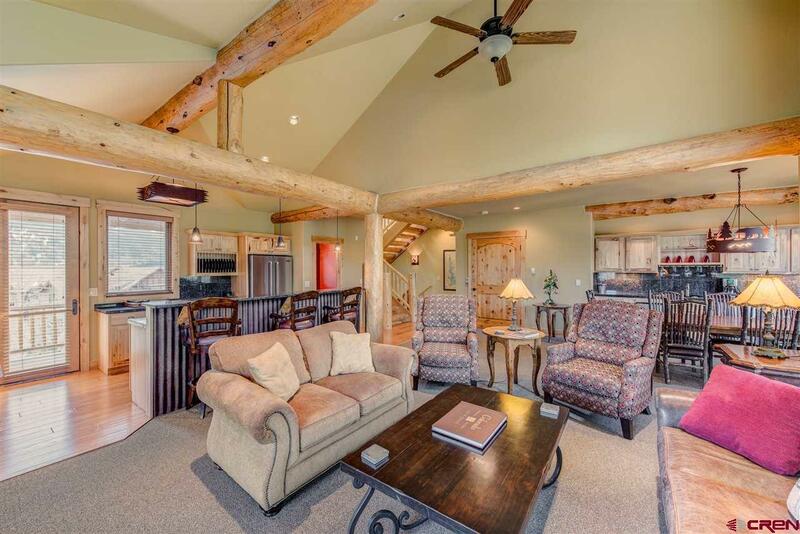 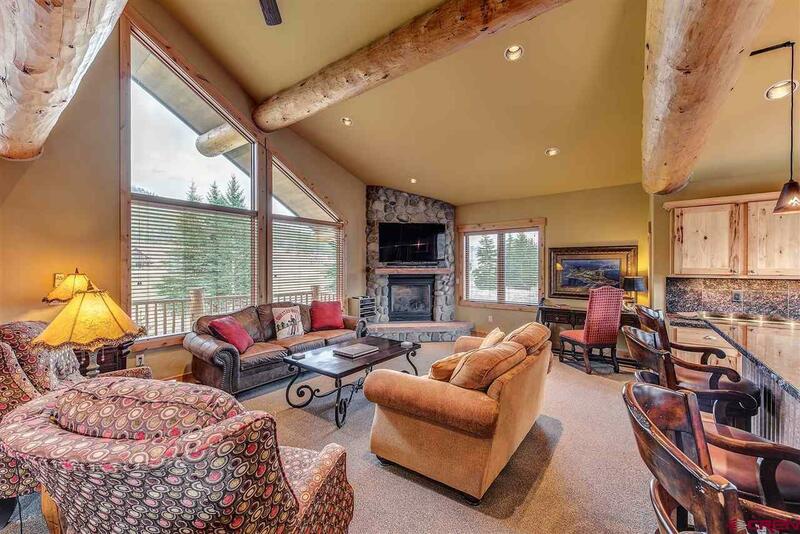 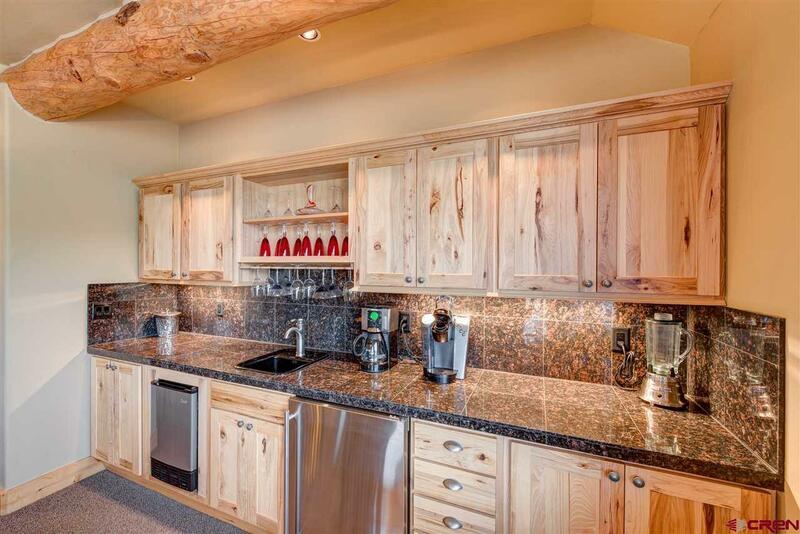 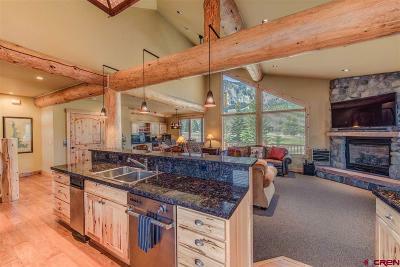 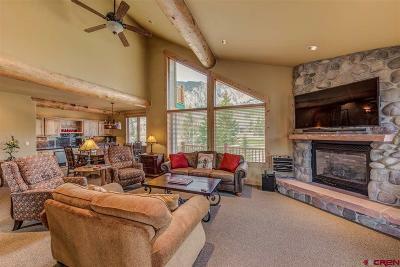 This luxury property enjoys majestic views of the surrounding mountains and features 4 bedrooms with 3 1/2 baths plus open kitchen, dining and living area that overlooks the 6th Green on the golf course. The living space is great for entertaining with a wet bar, Jenn-Air stainless steel appliances, granite counter tops, gas fireplace, vaulted ceilings and beautifully furnished. 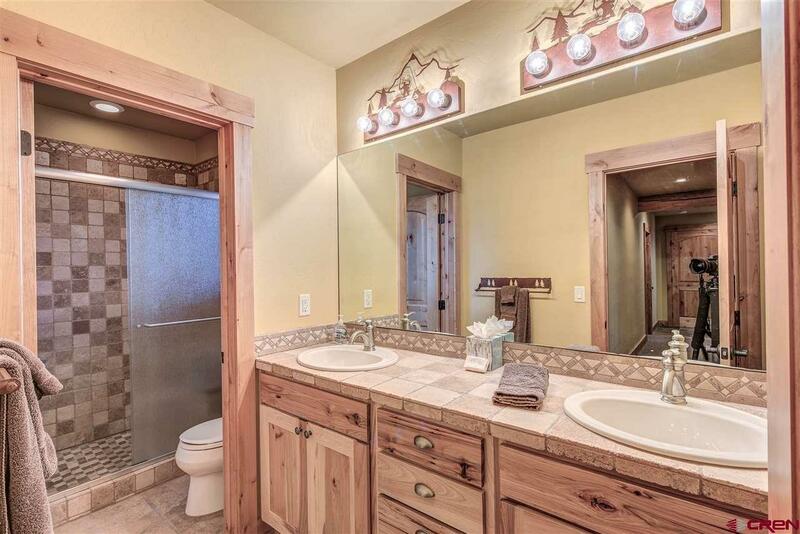 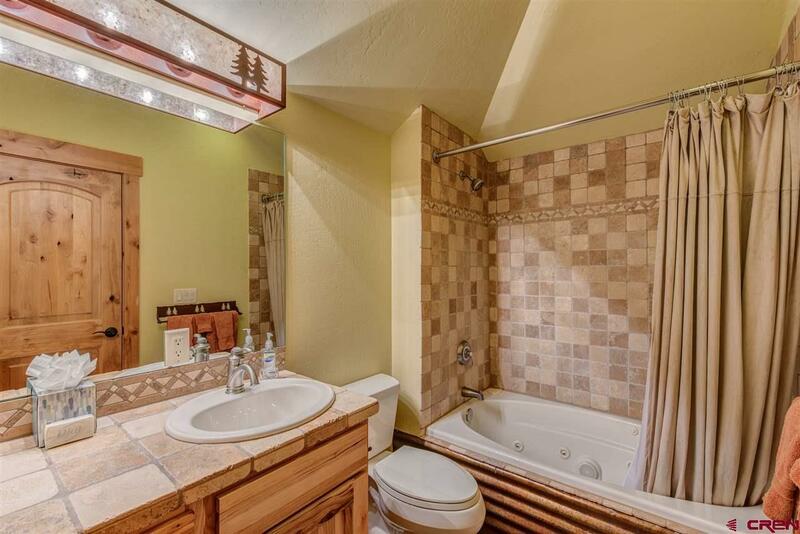 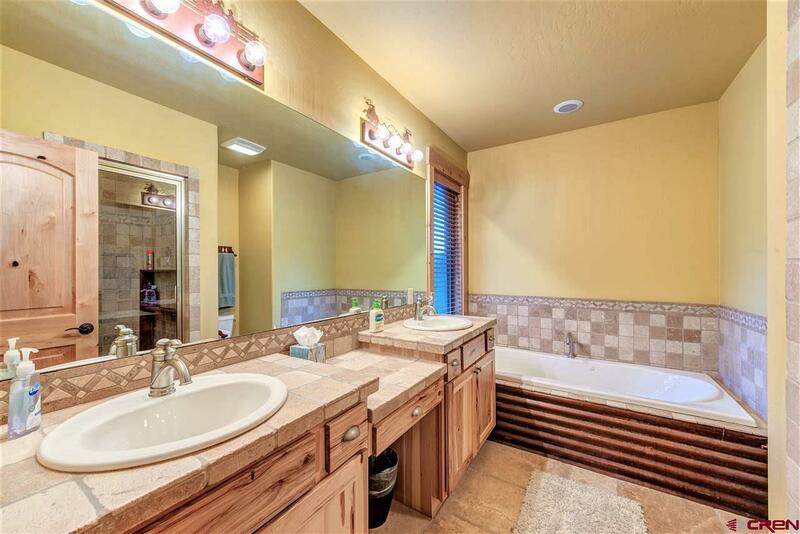 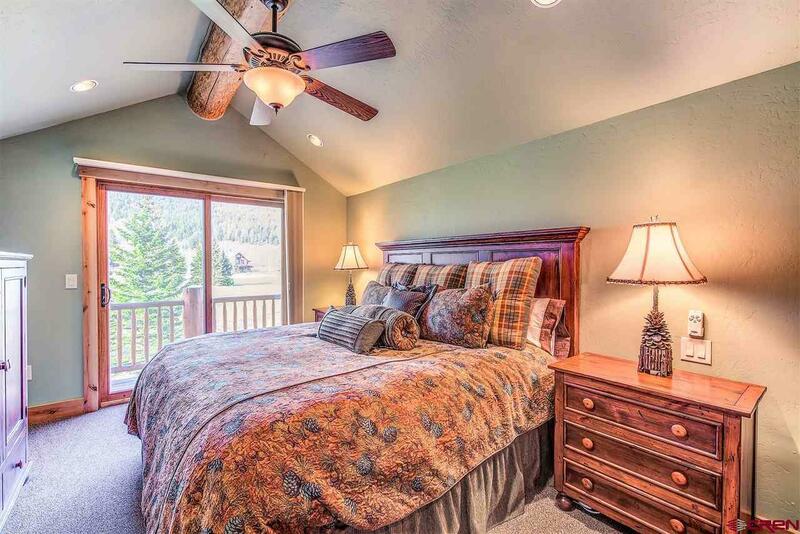 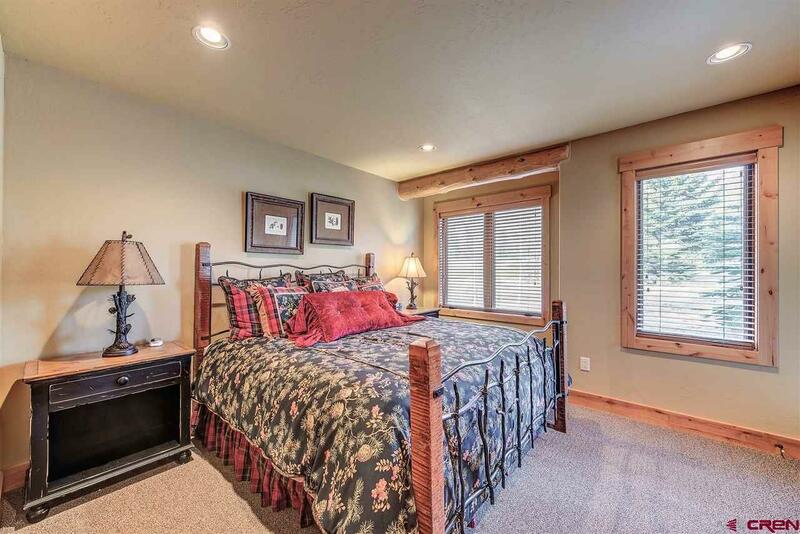 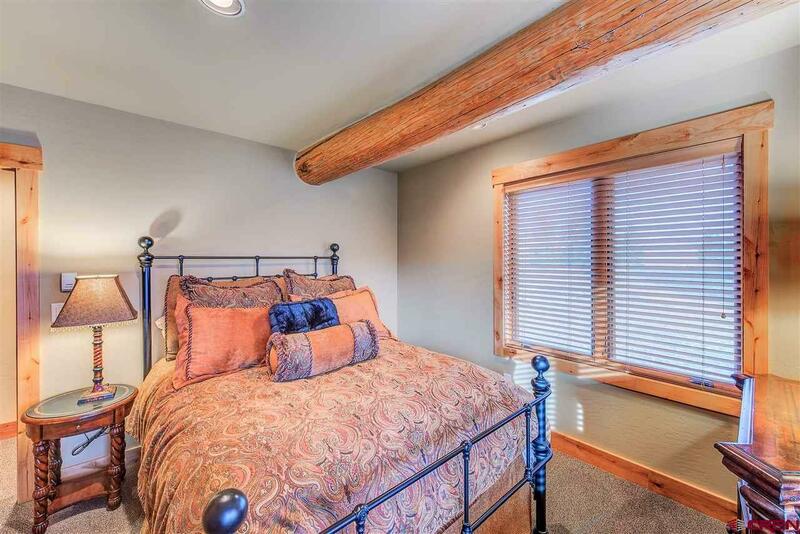 The master bedroom is private with its own deck and jacuzzi tub. 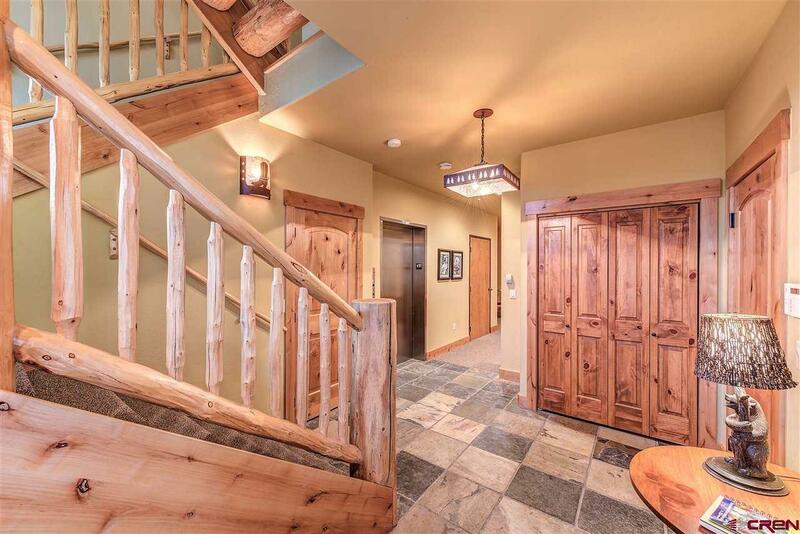 This townhome is in impeccable condition with very little owner usage and low utility costs. 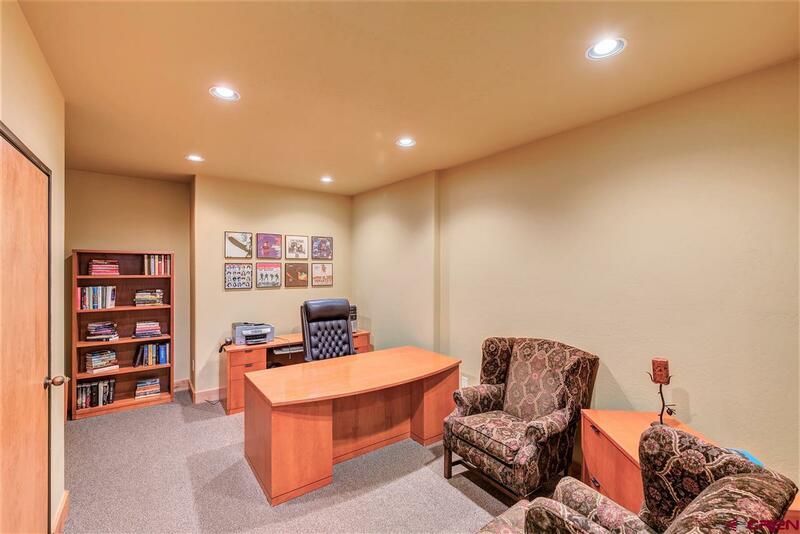 For your convenience, there is a commercial grade elevator to easily access the upper levels plus an office/ media room, 2 car heated garage and plenty of storage. 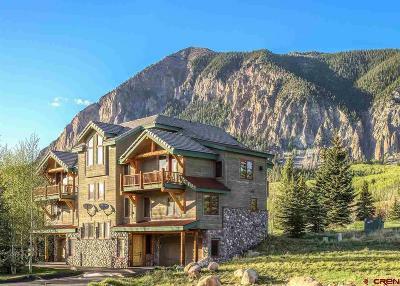 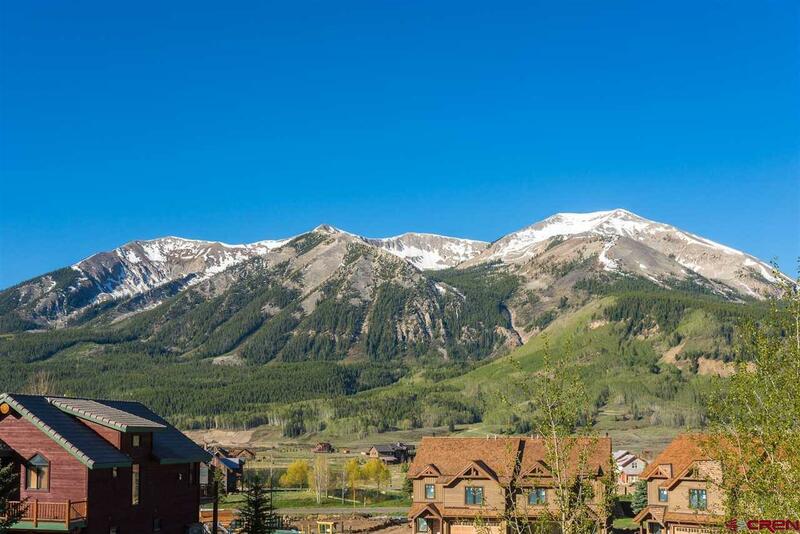 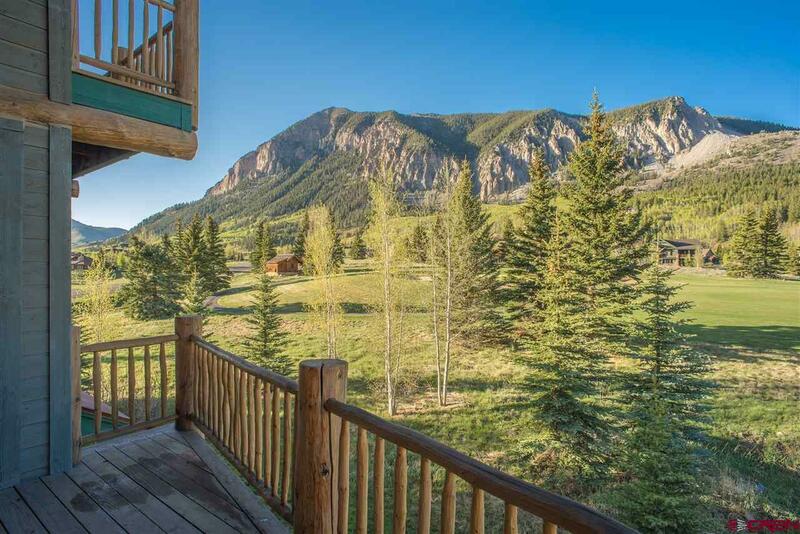 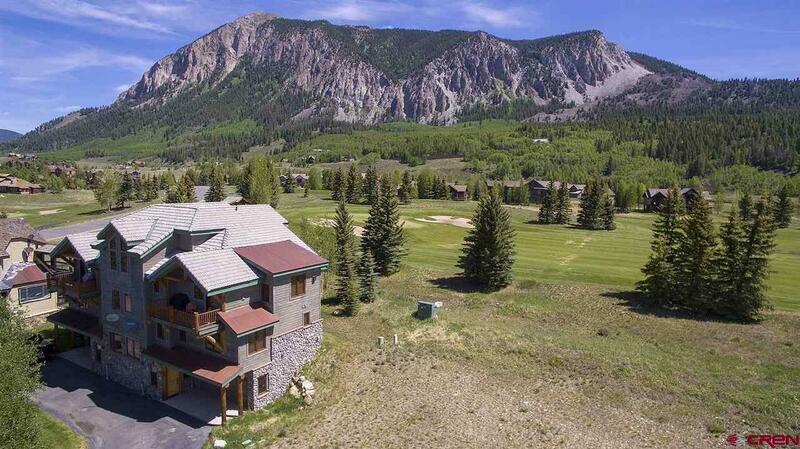 Skyland is only minutes from downtown and the ski resort. 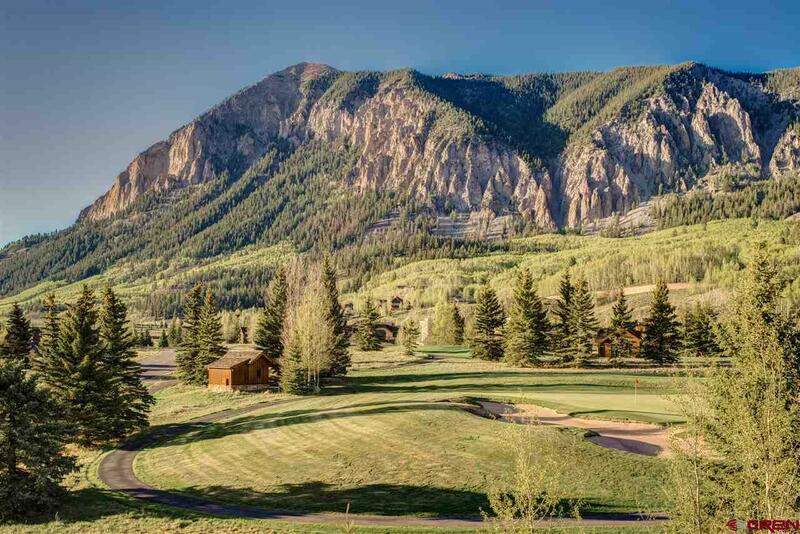 Golf memberships are available at the Club at Crested Butte that include ski-in/ski-out access and extensive slopeside amenities. 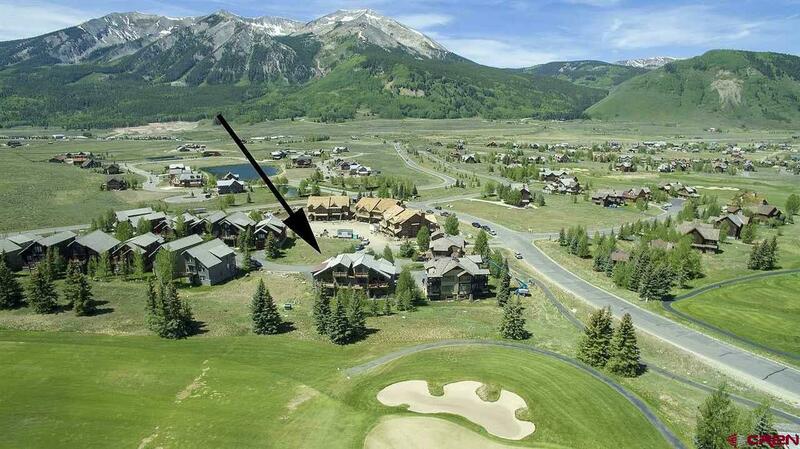 Community trails for walking, hiking or biking are just steps from the door, enjoy fishing rights on Lake Grant and Slate River.